Former patient John Rollo chronicles his remarkable recovery in his new book "Baby Steps". To order the book, please visit the following link. When retiree John Rollo woke up from spinal surgery on June 21, 2013, he’d had calcium build-up removed and titanium rods inserted to stabilize his 6 foot 5 inch frame. The following morning he had a heart attack. On June 22, he was transferred to Toronto General Hospital for triple bypass surgery. Only then did the true nightmare begin. Intubated and in a drug-induced coma, blood being chemically controlled to support the vital organs, his feet were deprived of blood and they died. The family was told he’d have to undergo amputation. On July 22, he was transferred back to Toronto Western Hospital for treatment and rehab of his spinal surgery. By October, he was a bilateral below-the-knee amputee. 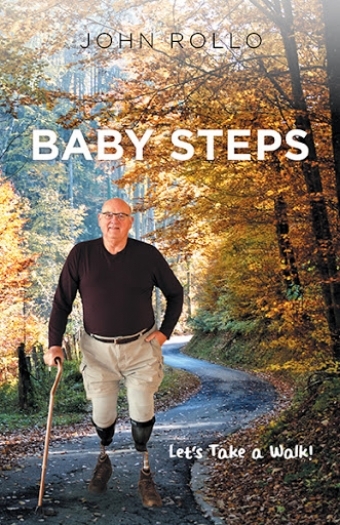 Baby Steps tells the story of a man who beat all the medical odds to live and walk again. It’s full of optimism, warmth, great love, and humour. 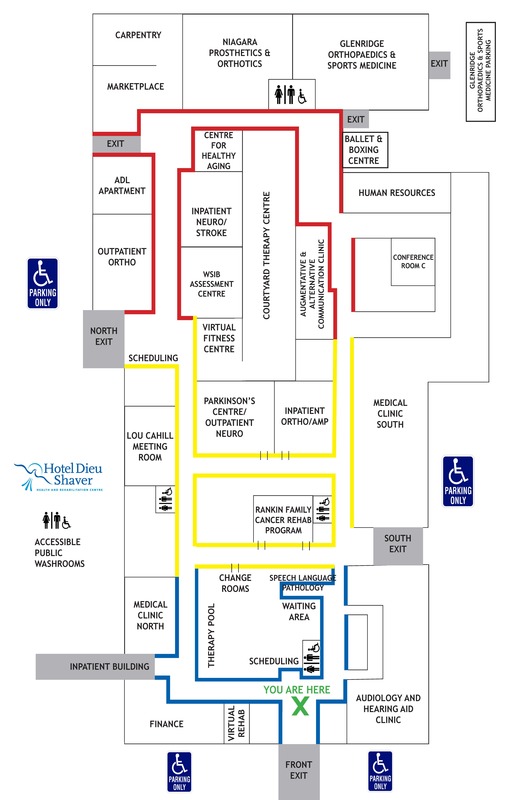 It’s also an honest exposé of a rehabilitation system that manages patients, attempting to care for people, in an environment with virtually no mental health support in the form of clinical psychologists to assist people to cope with such life-altering circumstances. Rollo’s passionate belief is that this deficit needs to be addressed in order for patients to survive, without succumbing to depression and instead able to move forward with optimism and hope. He offers many valuable tips and strategies for coping with the physical and emotional challenges of life as an amputee, and reminds us that love, faith and hope are key ingredients for surviving and thriving.